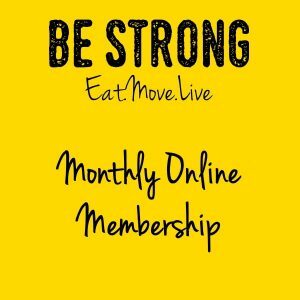 I joined Be Strong after seeing a post that a member had posted on social media. She was the same age as me, I had been to secondary school with her so I knew it was true and not an enhanced photo. I couldnt believe how much weight she had lost and how well she looked. I then thought if she can do it so can I. I had no self confidence although I always smiled it hid how I really felt. I didn’t go out, I even missed a school reunion because of how I looked in the photos of the previous one. I hated clothes shopping and looking in mirrors, nothing I wanted to wear looked good on me, I was covering up with “baggy clothes” which were getting more like fitted clothes. 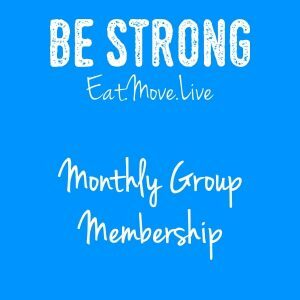 I was nervous that first meeting on 20th June 2018, I didn’t know what it would be like, I was scared of being named and fat shamed. I shouldn’t have worried (other than when I found out how much I actually weighed!) The Group was fantastic. Everyone made me feel welcome, the pep talk to group made sense. The first exercise glass made me realise how truly unfit I was. But I wasn’t put off, there were people of all shapes, sizes and ages, we were all there for the same reason. Rick, Rachel and Be Strong have changed my life, I have followed all the advice and pep talks, I drink more water now than I have ever done, I know my calories, I think before I eat anything. I eat breakfast, lunch and dinner every day. At this weeks weigh in my total lost to date is 4st 10.5 lbs, I am now only 9lbs away from my goal, I am fitter and healthy that I have been in decades. I am 50 this coming Friday, I’m not going to be 50 frumpy and fat, I feel fabulous and I believe my life has begun again thanks to this fantastic group, I will be forever grateful to them all.